It may well be, but then again… this is The Pantaloons doing what they always do, presenting the classics in a different light. 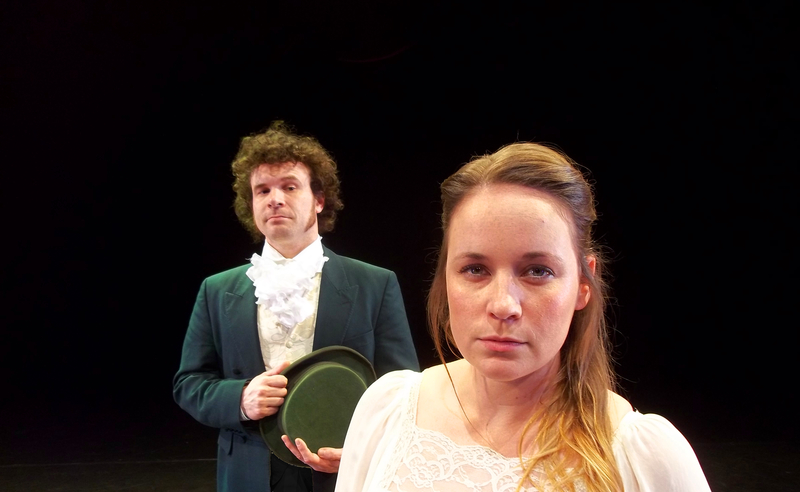 Making a swift return to Kettering Arts Centre following the production of Pride and Prejudice the company finger (dagger?) has fallen on its next victim. 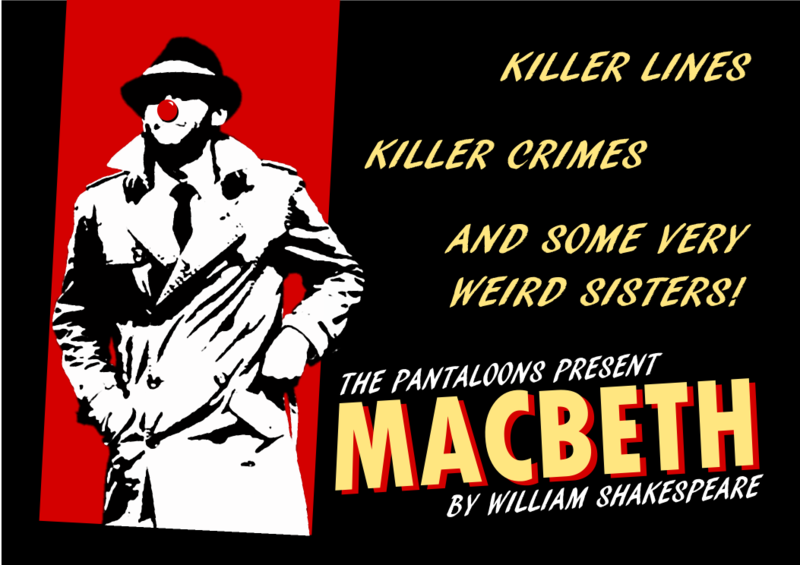 This time it is probably one of Shakespeare’s most performed, oft-quoted plays, (the quietly whispered amongst cast members) Macbeth, or if you rather, The Scottish Play. For students of Shakespeare it may not be the performance on which to base your thesis but for lovers of unabashed theatre you would be hard pressed to find any similar production. It is not a story for the faint-hearted. It is a story of murder and betrayal; it is a story of supernatural sorcery; it is – a story that’s going to be retold as you’ve never seen it before… Tragic and hilarious in equal measures this version of Macbeth is an innovative presentation featuring femmes’ fatale, high-speed chases, killer lines, killer crimes and some seriously weird sisters.